Resource > Video > How to Convert 1080p to 720p Easily? Summary: To convert 1080p to 720p, you can save a lot storage space, you can upload the 720p to video website like YouTube more quickly and easily, and you can get a video which is much more compatible with your mobile device or non-Full HD device. This article will show you the differences and similarities between 1080p and 720p, and present you how to convert 1080p to 720p. How 1080p and 720p Are Similar and Different? 1080p and 720p both are versions of HD, and they also share in common that they display video in the way of progressive scanning (that is what the “p” stands for), which means that each line of pixels is displayed following another. However, they are different in other ways. 1080p, also known as full HD or FHD, is a set of HDTV high-definition video modes characterized by 1920 pixels displayed horizontally and 1080 pixels displayed vertically, yielding 1080 horizontal lines. So the 1080p we always say refers to the vertical resolution. 1080p is often used in Blu-ray discs, smartphones, some internet contents, HD camcorders, video game consoles, etc. 720p is a progressive HDTV signal format characterized by a resolution of 1280 x 720, with 1280 pixels displayed horizontally and 720 pixels displayed vertically. There are 720 horizontal lines of pixels in a 720p video. The main difference between 1080p and 720p is the pixel number that makes up 1080p and 720p images. 1080p contains about 2 million pixels while 720p only has about 1 million pixels. Therefore 1080p can display more details and provide much clearer video than 720p. To convert 1080p video to 720p, you can use DVDFab Video Converter. 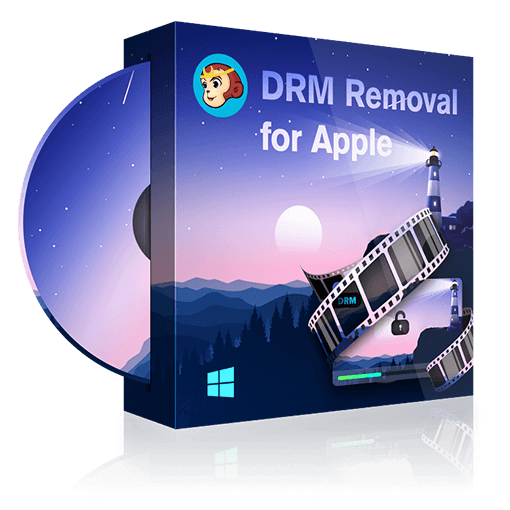 DVDFab Video Converter is a full-featured yet easy-to-use video converter that can convert 1080p video in any popular format to 720p video in any mainstream format with high video quality. With the employment to hardware acceleration technology, DVDFab Video Converter can convert video at pretty fast speed. Moreover, DVDFab Video Converter allows you to customize your video freely by editing the video with the built-in video editor and setting the parameters on advanced settings panel. In addition to convert 1080p video, DVDFab Video Converter also can convert 4K video (video with a resolution of 4096 x 2160) to various formats or convert videos in various formats to 4K easily and quickly. So if you need a 4K converter, you can also choose DVDFab Video Converter. Now let me show you how to convert 1080p to 720p with DVDFab Video Converter. Run DVDFab 10, go to Converter module and load the source. Go to the profile library on the top left corner of the interface and choose a format you want to convert to. Then you can customize the video according to your needs. You can change the video name and choose the audio track and subtitle you want, you can edit the video with the built-in editor and you can set the video and audio parameters on Advanced Settings panel. On Advanced Settings panel, you can change the resolution as 1280 x 720. Navigate to the bottom of the main interface and click the “folder” icon to select a directory to save the output video. Click the “Start” button at the lower right corner to start the process of converting video. Then after only a few minutes, you can get a 720p video. It’s really easy and convenient to convert 1080p video to 720p with DVDFab Video Converter, right? Just download DVDFab Video Converter and have a 30-day free trial! Michael Jackson sang many songs on Halloween, an hour-long animated television special that was shown over CBS in October 2017. Here is the list of top Michael Jackson Halloween songs from the feature. Want to export or save iMovie files to MP4 that is supported by various devices? The methods and detailed steps are listed here for your reference.